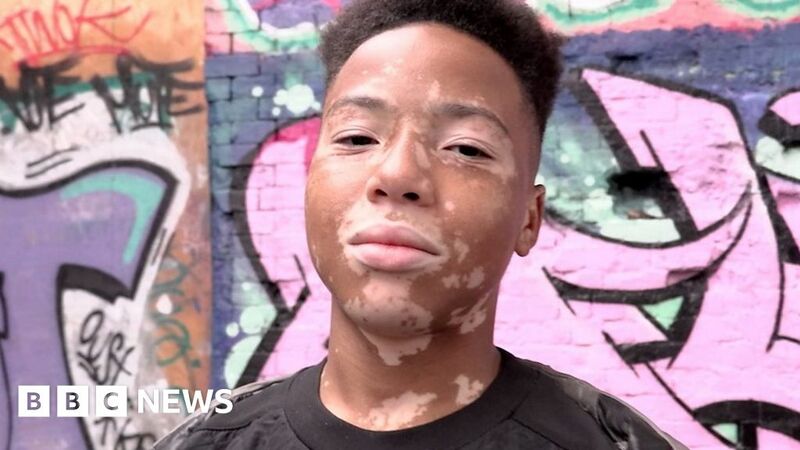 Kaiden Williams has a skin condition called vitiligo, but that has not stopped him landing a modelling contract with Primark. The 13-year-old from Wolverhampton recently featured in a campaign for the clothes store and has been inundated with messages from others with the condition, who say they have been inspired by him. When Kaiden was younger, he used to cover up his patches.